Winemaker Joe Grilli fell in love with the Nero d'Avola grape during his trips to its home of Sicily, Southern Italy. 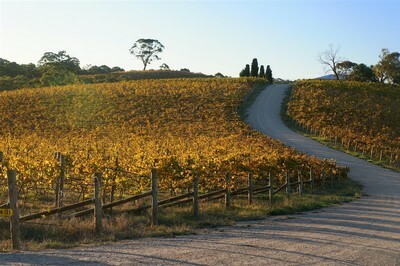 McLaren Vale’s warm maritime climate is ideally suited to the rich, spicy Nero d’Avola grape. This limited release is made using traditional open fermenters, and is matured in seasoned oak barrels. We only made a tiny batch in 2018 and do not expect it to last long!